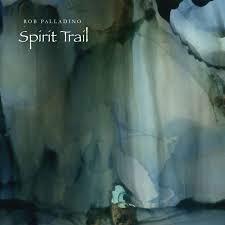 U.K. artist Rob Palladino has recently released his hauntingly orgasmic EP entitled “Spirit Trail”. The album is creating a buzz both in England as well as internationally for it’s disguised themes of darkness and it’s sonic intensity. Do any of your songs reflect a great challenge in your life and if so, what was it? I think out of all of them ‘Spirit Trail’ itself presented the greatest challenge to be honest. The writing and arranging of that song went on for ages. It went through so many incarnations, but I always intended it to be the title track and for it to pass the ten-minute mark. I don’t really know why, but I just felt it had to be that way. Maybe I just wanted to prove to myself that I could write something of that length possibly. Musical and lyrical ideas would be used, scrapped, used again, and scrapped again, it was very frustrating. Then after a much-loved family member sadly passed away the ideas started to come. 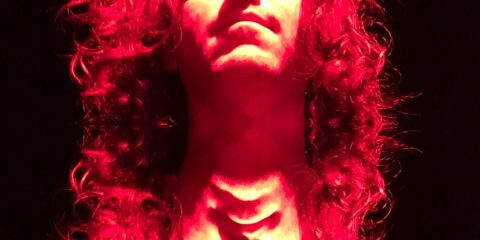 I went into some sort of auto-pilot and within about 24 hours the song was written. Maybe there was some guidance from somewhere, maybe not, I don’t know. It’s an interesting thought though as the lyrics lend themselves to that theory quite easily. In terms of musical arrangement, I knew what I wanted. Note for note. I knew it would need operatic vocals on there, which my friend Simon Cook sang beautifully, and as many production bells and whistles as possible. I wanted it to be as over-the-top as it could get. I’m hugely proud of that song and it’s my favourite by some distance. It has a lot of meaning attached to it on many levels. I grew up listening and watching bands that, in different ways, always provided a great show. I believe if people pay money to see you, then you give them the best you possibly can in all areas. I’d love to have a show that reflects that; Big sound, big lights, big everything. Big, big, big! Do you think music can cure the soul as they say? I really believe music is a cure all. I mean, all art can be viewed that way, but music has a special connection to each of us, I think. There are different tastes for sure, but when you need music, it’s always there, and it never lets you down. You can lose relationships, loved ones, all sorts, but music has the power to carry you through whatever is happening in your life, good or bad. I think music has a cleansing and healing power and, even if we can’t play it, we can all feel it in some way. There’s always a song that takes us somewhere; to a moment, a person, a feeling. It’s a very powerful force. I started listening to music when I was very young but my taste in bands and certain forms of music started to develop when I was about 11 years old. The first album I ever bought was ‘A Night at the Opera’ by Queen in late ‘75. From there I started listening to Kiss, Rush, Kansas, Saga, Motorhead, UFO, Saxon, loads of different rock and prog bands. My tastes have obviously broadened as I’ve gotten older, and I listen to many styles of music, but I’ve always gravitated back to those bands. If you can perform on stage with anyone in the world who would it be and why? Oh, there’s so many. 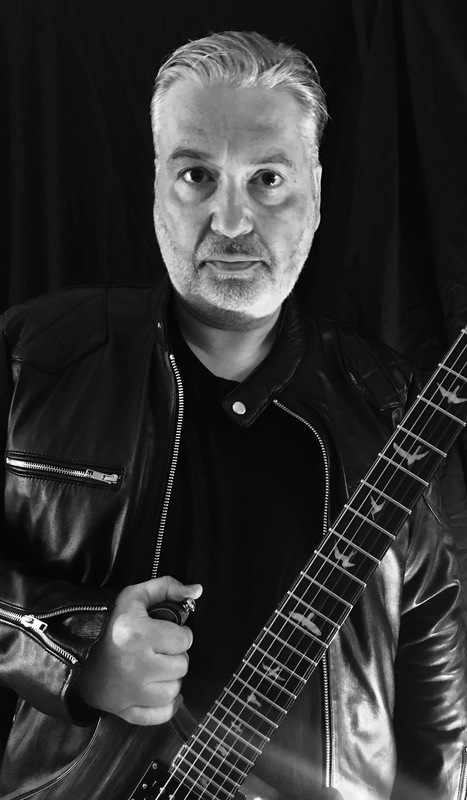 If I had to choose, at this moment, it would be Alex Lifeson of Rush. He has such a unique, beautiful style, he’s a very emotive player and a wonderful improviser too. I’d love to hear him play on my songs, that would be quite the honor. What do you do when you’re not doing music? I have a day job, a wonderful partner and a fantastic family all of whom I love dearly. I love to watch football, or soccer as you guys across the pond call it, especially my beloved Tottenham Hotspur FC. I love watching baseball too. I love to read political history and watch movies. I’m an ordinary bloke, not terribly exciting! 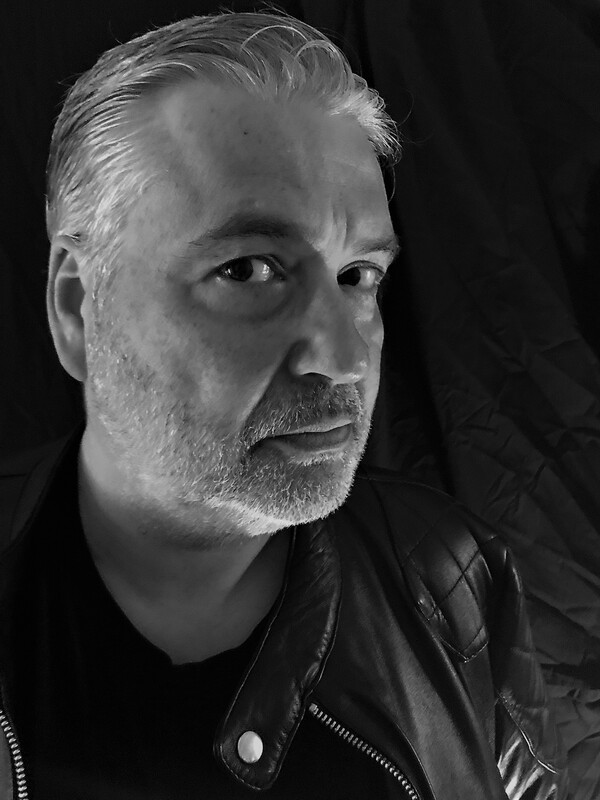 What’s next for Rob in 2019 and beyond? I’m very ambitious for this record and, obviously, I want to see it do well. This album is worth so much more to me than just throwing it out there and hoping for the best. So, I’m continuing to promote it and, fortunately, I’m getting very positive feedback about it. There’s some live work coming up and I’m in the process of putting a band together, but that’s a tough road to travel these days. Good musicians aren’t as cheap and plentiful as they used to be. I’ll get there though, I have no doubts about that. For now, though, I’m having the time of my life and I hope it continues!